Welcome home, to 117 Queensland Ct! This Beautifully maintained, 3 bed/2bath, is situated in almost 1/4 and backs up to a private wooded lot! No looking back into a neighbor's windows, for you! 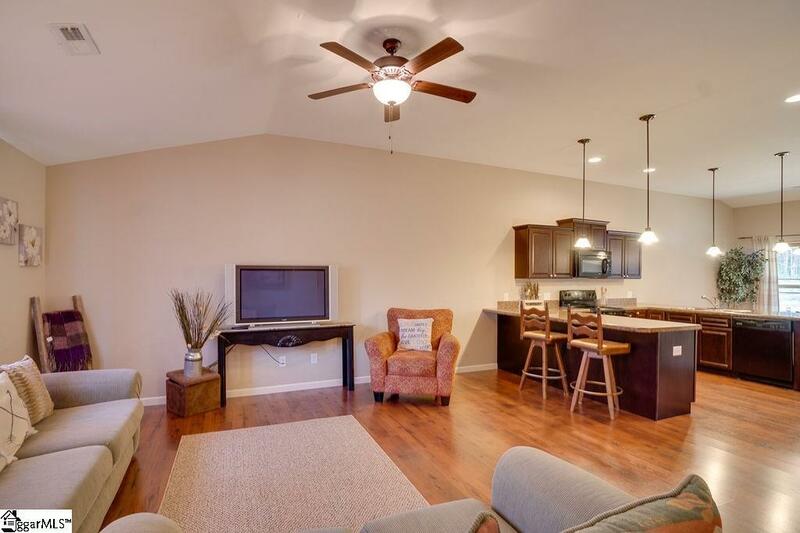 Positioned on a quiet cul de sac, this home boast nearly 1500 sf of living space. 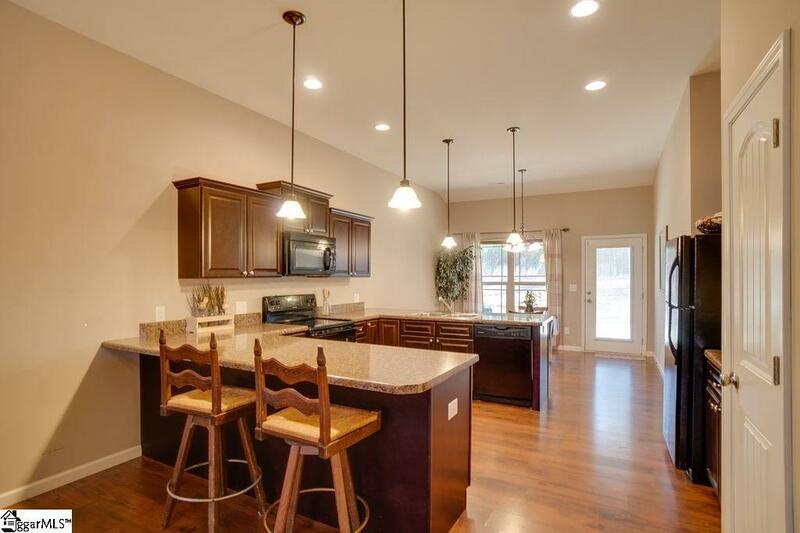 With an open concept floor plan and a massive kitchen, made for entertaining, you will be the life of the party! 3 ample bedrooms and 2 full baths make this a great home, if your just starting out or an empty nester looking to downsize. 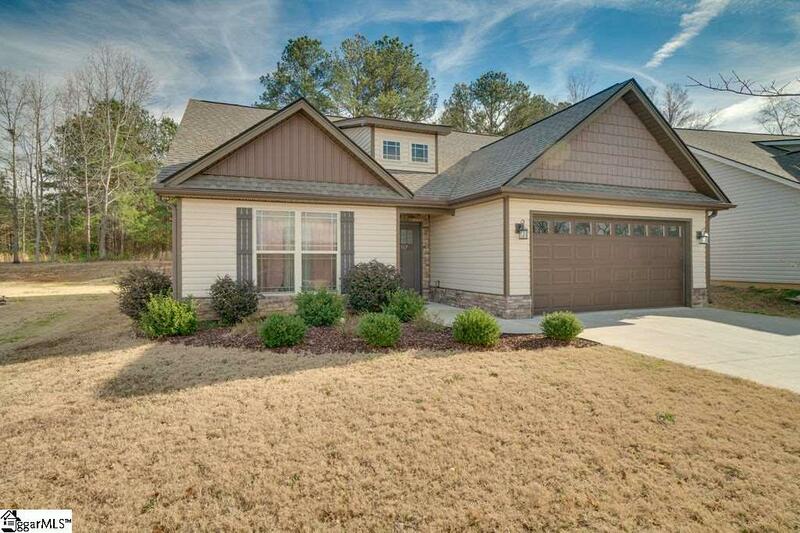 Close to downtown Fountain Inn and all it has to offer, don't miss the opportunity to check this one out! 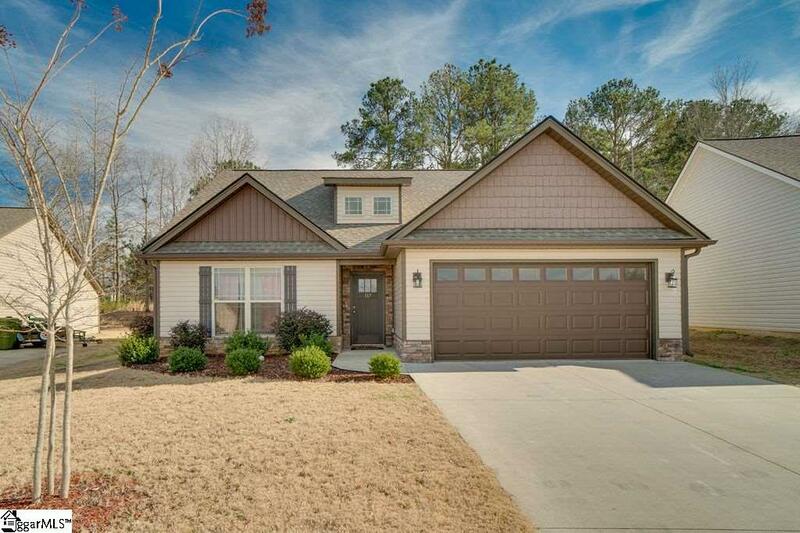 Listing provided courtesy of Angel Comeau of Keller Williams Greenville Cen.